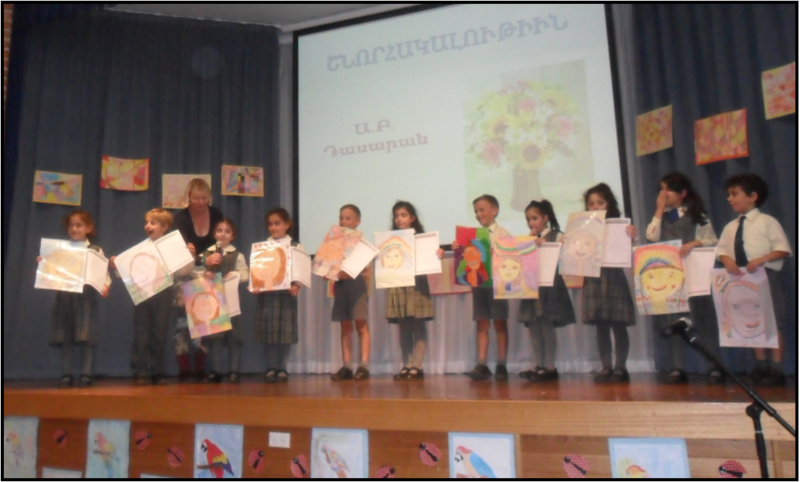 It was gratifying to see so many of our mothers and grandmothers at our special Mothers’ Day Assembly. 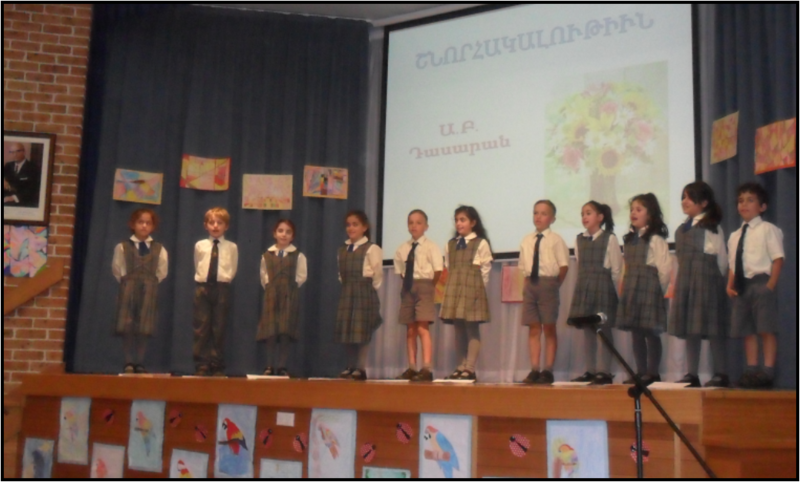 It certainly brought a sparkle to the eyes of all the students as they performed to one of the most important person in our lives - our mothers! The stage came to life with the colourful displays and the projections on the big screen. 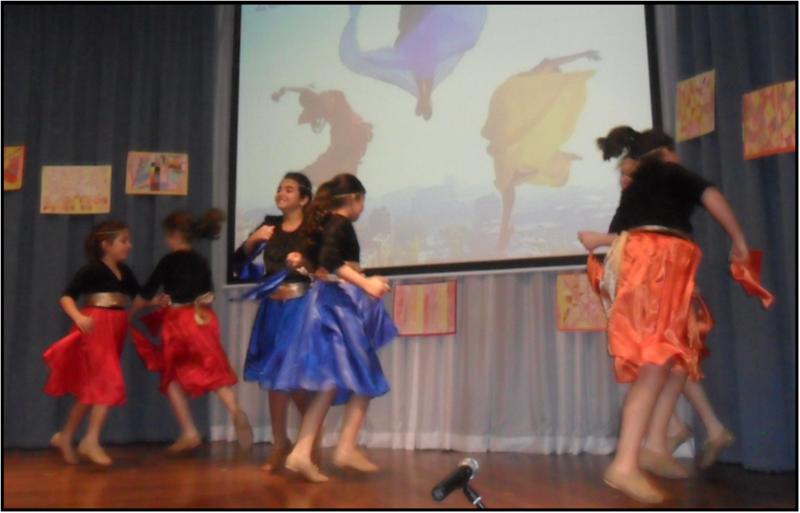 It was evident that the children enjoyed the beautiful songs, poetry and dance. Their reciting of great poetry and readings of love showed their affection towards their mothers. While the students informed us what they would do ‘if they had a million dollars’, we know that no amount of money would have secured the love that was being generated by our students towards their mothers. 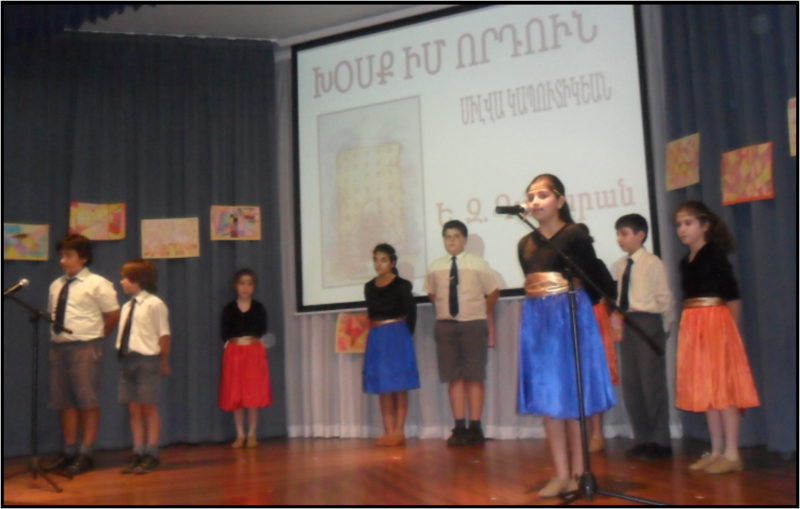 We were all fulfilled by their performances thanks to the guidance of our wonderful teachers who had prepared them so well, over a short period of time. Thank you to the P&C and all the parents who contributed to the afternoon tea following the special assembly. Once again thank you to all who came along and enjoyed the occasion and in turn congratulated all our Mothers for their untiring work and support.